What’s so Special About James Hardie® Siding? 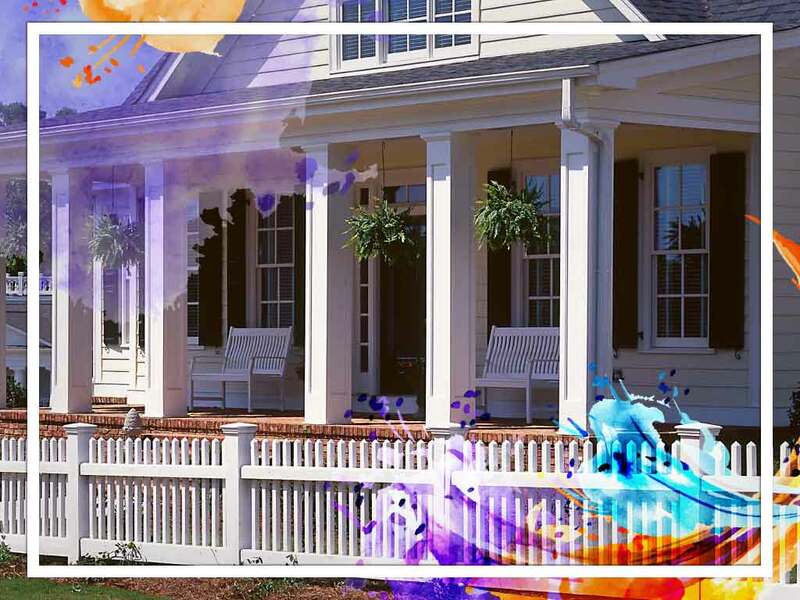 Home » What’s so Special About James Hardie® Siding? Finding the right siding can be tricky. Some materials, especially vinyl, are versatile in design and color. However, they are not as durable and may need to be replaced more often. That’s what makes those offered by James Hardie® stand out. They offer the kind of durability that isn’t found in alternatives today. Read on and see what makes it so special. Whereas other siding like metal and stone are also resistant, they cost more and might be tougher to install. Other times, vinyl siding may be popular but might get damaged faster. That’s not the case with James Hardie fiber cement siding. It can resist fire and rot caused by different weather conditions. At the same time, it keeps the design intact, looking good while surviving all possible issues other siding might face. Birds and insects can and will damage your siding given the chance. That is what makes relying on materials like wood and wood-composite inadvisable at times. Our fiber-cement siding options offer little appeal to these pests, which helps it survive better against them. Most siding needs the right environment to last for years. This can be problematic, since not all options offered on the market have the same effect in two states. Luckily, all James Hardie siding are customized to fit your climate. This means they won’t peel or age as quickly, which lets them last for several years. Unlike other vinyl siding options, the authentic wood finish appearance of James Hardie siding can look like a natural fit for your home. It also comes with a thirty-year transferable product warranty and a fifteen-year finish warranty that will cover the paint as well as the labor. Signature Exteriors can help you find the best siding for your home. Our services cover various areas in and near Connecticut. Contact us at (866) 244-8029 or fill out our contact form for a free estimate.